The new Google Pixel phone has a cool feature that makes it possible to expand and collapse the notification panel via a swipe on the fingerprint sensor. That feature won’t come for Nexus devices or other Android devices via an Android update because it needs hardware support. But now there is an app out that you can download that makes it possible to perform quick actions via tap/swipe on the fingerprint sensor. 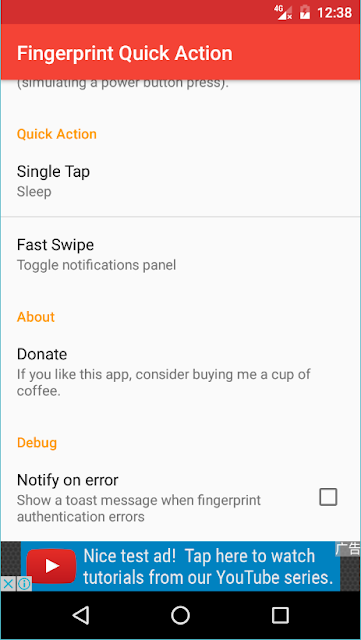 The app is called Fingerprint Quick Action and uses Accessibility settings to detect interface switching to perform some quick actions using the fingerprint sensor, so you need to turn on the application’s accessibility features to have it work properly. 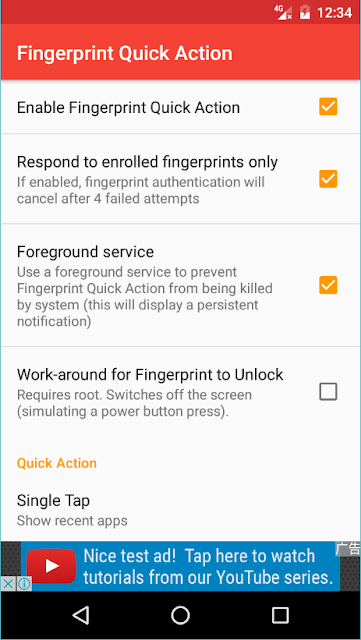 You can read more and download the Fingerprint Quick Action app as an APK file here.